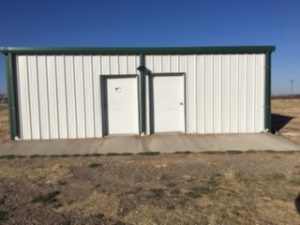 Pecos County ARC Club President and Pecos County EC Benny Walker, KB5JXO announces that the new clubhouse and tower are now available for use. This facility will also be used as an ARES Operations Center when needed. The clubhouse contains a Radio Room and a Meeting room . 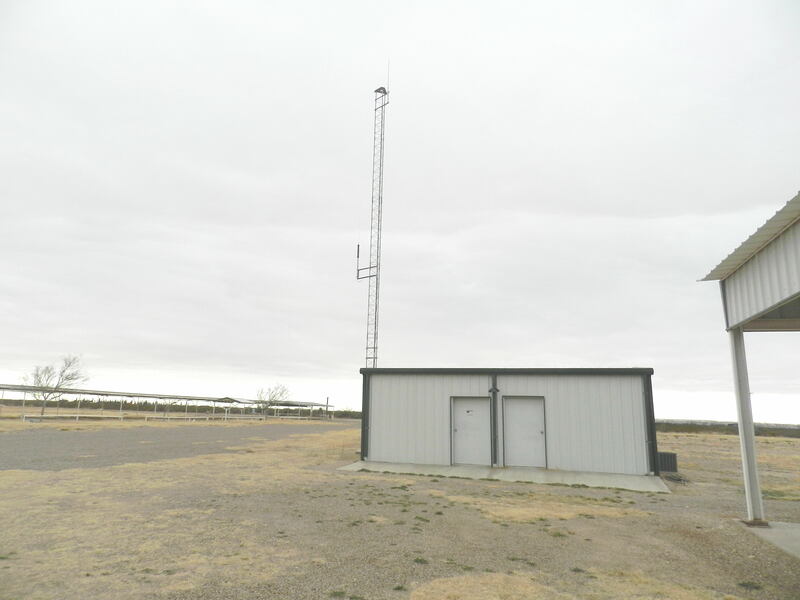 Outside is a 40 foot Tower.